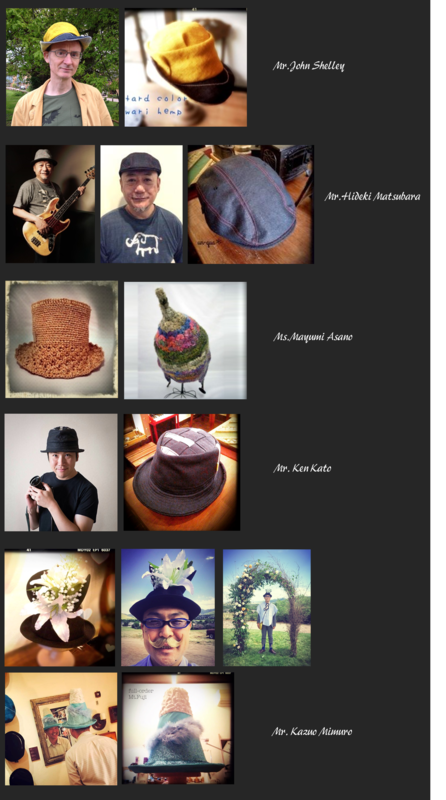 We are very honored and delighted to make or be offered to make our original hats&caps to the the following celebrities and artists. Musician, one of the best bassists in Japan. A voice actress of oversea's TV dramas and animation films, a narrator for TV& commercial films. (右・2014　all hand knitted "conepunk"
Copyright © アンクア工房, All rights reserved.